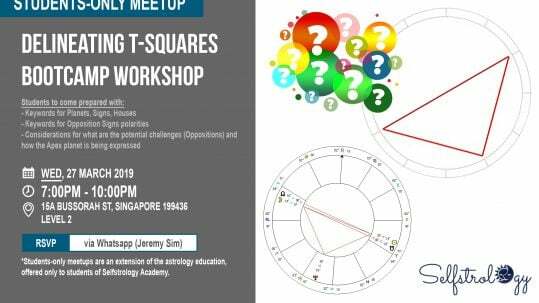 Practising Astrology for 15 years since 2003, and featured on various Astrology Journals and events, May is one of the most qualified astrologers in Singapore, as well as the first Asian Chinese to graduate with a Diploma in Modern Astrology from the International Academy of Astrology (IAA) and to lecture there as well. 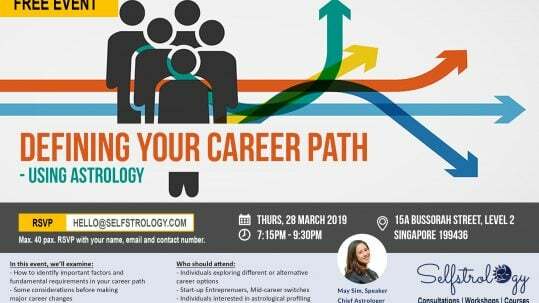 Her experience from being under the tutelage of renowned astrologers from the USA, Australia, Portugal and UK has proved immensely useful in the consulting room. 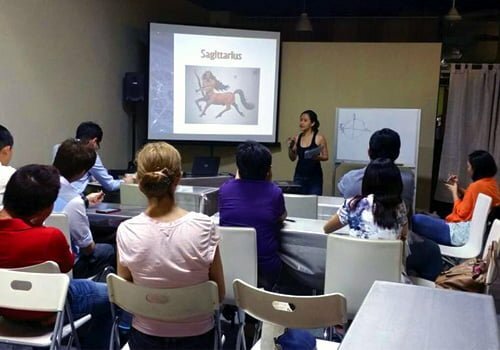 Take Up A Course In Astrology. 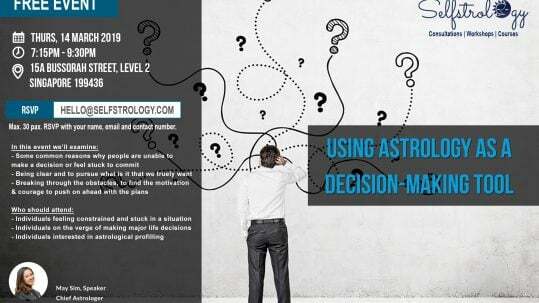 Astrology is a much richer study used for predictions as well as a personality and psychological profiling tool.  Every individual chart tells its own story, and there are myriad ways in which a good astrologer can discern the layers of your self-expression. 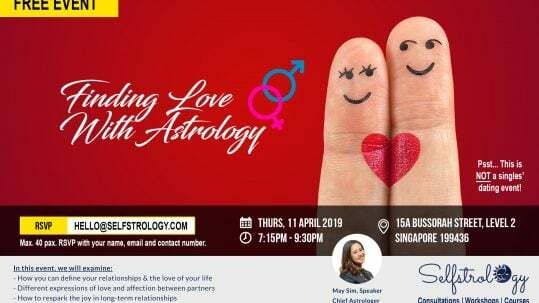 Whether you are an avid learner with a keen interest in astrology or you are looking for some directions in your relationship or career, Selfstrology offers a range of programmes, customised to your needs. Looking For Directions In Your Life? 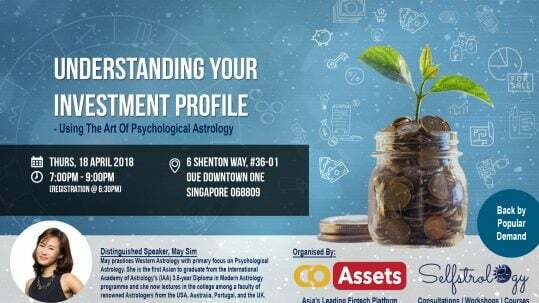 In this 2 hours personal consultation, you get a full reading of your personal astrology chart, in terms of your life, career and relationships. 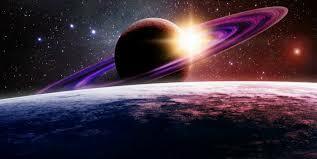 Let us advise you on the transits and progressions that will kick in the next 6 to 12 months of the life. 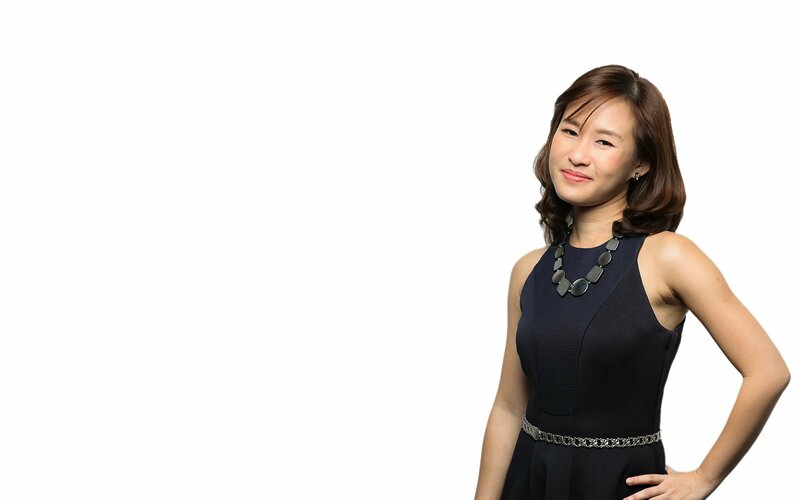 Ask us on any upcoming opportunity or a situation you are facing in your life. 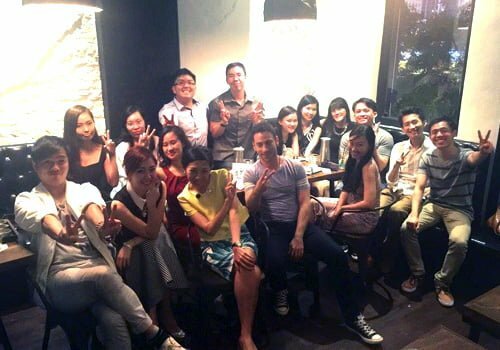 We cater to both local and International audiences, as well as couples (combined chart reading). 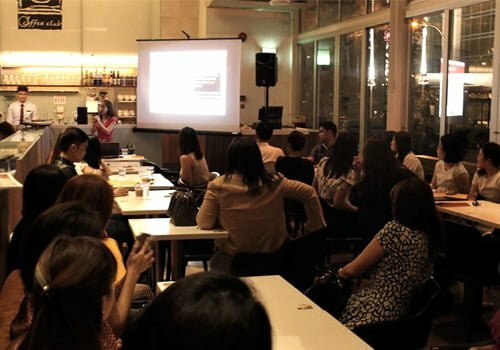 Corporate consultations are available for companies and teams. 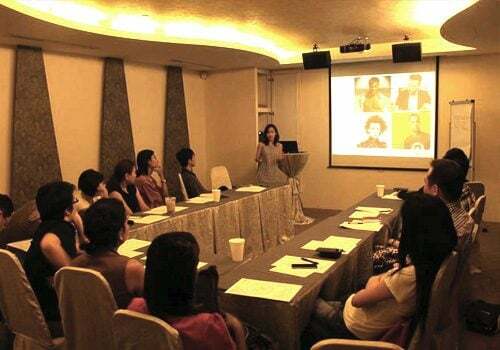 Through the class, individuals will get to recognize the strengths of their team members, compliment the weakness of each other, and most importantly identify negative and positive workflow patterns.